I love food and travel; different cultures and cuisines; and finding out how a food is produced and who is producing it. I’m constantly exploring and learning with food as my medium. 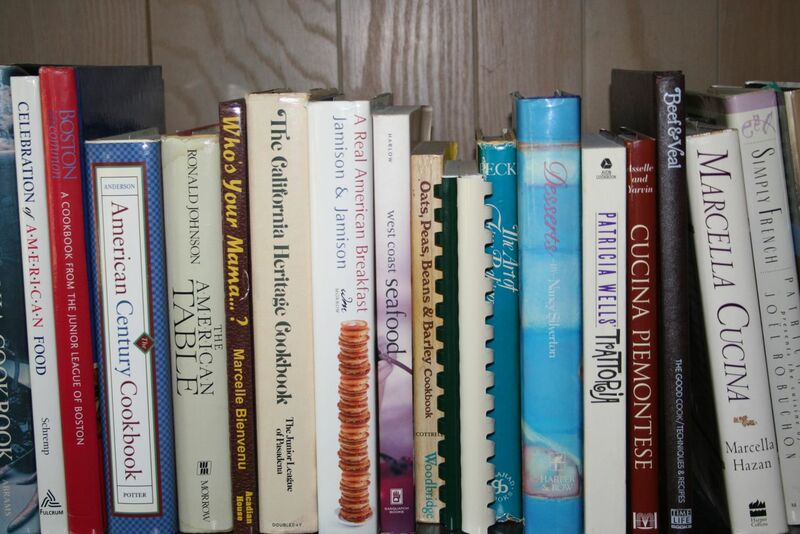 My food studies began in the kitchens of Madeleine Kamman’s Boston restaurant and cooking school in the mid-’70s. From there I went on to cook in Boston’s Front Street Restaurant, then the Zuni Café in San Francisco. Next, I moved to Calgary, Canada for a few years to work as an executive chef, followed by several years as the executive chef at the Olema Inn in West Marin, north of San Francisco. After my years working in restaurants I traveled through Asia for three months, visiting friends and family in wonderful, far-flung places like Japan, Nepal, and Indonesia. When I returned to the San Francisco area I launched a catering business and also worked as a private chef. Additionally, I taught cooking classes at various locations both professionally (CIA Greystone Campus) and non-professionally (Dreaeger’s and Tante Marie’s Cooking School in San Francisco) and at L’Academie de Cuisine in Bethesda, MD. Several years ago, my husband, son, and I moved to the East Coast. 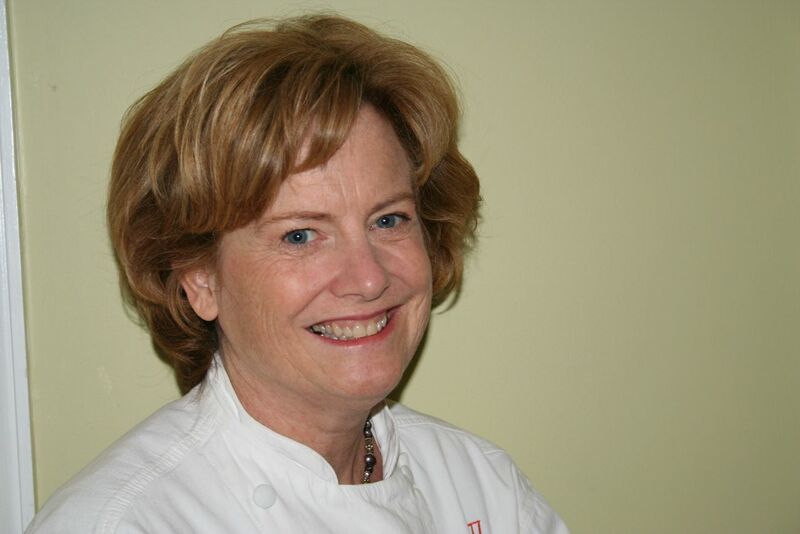 I’m currently living in the Washington, D.C. area, where I serve as President of the D.C. chapter of Les Dames d’Escoffier, a non-profit organization of women leaders in the food, beverage, and hospitality industries. Members use their talents and influence for community outreach through grants, mentoring, scholarship and educational programs, to help support women to succeed in these industries. Cooking with Drew is a forum to share my love of exploring food, from local sources as well as the foods of different cultures, to share my teaching experiences, and to investigate a myriad of food tastes, textures, and qualities. Find me on Twitter at @CookingwithDrew, Pinterest, Instagram, and Facebook. I welcome your feedback! Drew! You look just like your mother! Enjoying your Facebook posts. When are you coming back to Ohio or Clear Lake? Great to hear from you. I won’t be in Ohio again until February and then again in April. Where are you living? I was the demo specialist at the Bethesda Whole Foods you talked to about Tessemae’s! Please send me an email so we can keep in contact, and we can send you a thank you for mentioning us on NPR. Drew, what a joy to have found your website.